Spinland is an online casino that can deliver pleasant and hassle-free gaming experience. This is one of multiple casino brands managed by White Hat, meaning the operator has high standards and offers lots of exciting games. Spinland was established in 2017 and for a short period of time managed to build good reputation. It is regulated by MGA and UKGC and is trusted by players and industry experts. This is a great gaming destination for regular and VIP players. Everyone will have some extra perks to benefit from, but being VIP is always more rewarding. In Spinland, VIP members get premium support, exclusive offers and variety of other valuable gifts. The casino’s goal is to provide the ultimate gaming adventure, and Spinland does everything possible to reach this goal. This gaming site was launched by a team of professionals with extensive experience in this industry. They have a great understanding of what players’ expectations and know how to create exciting, rewarding and secure gaming environment. Customers having some issues or questions will get professional and fast customer support. The site is translated into six languages, including English, German and French. Interestingly, players from France aren’t allowed to join the casino and play. There are around 70 other restricted territories, so make sure you check if your country is allowed. Every casino enthusiast can enjoy gambling at Spinland. There are tons of greatest games available on portable and desktop devices, and some players can’t resist playing another round even if they shouldn’t. The casino wants its customers to play responsibly and offers multiple tools to keep gaming under control. These are daily, weekly and monthly deposit, loss and duration limits, hourly reality checks and self-exclusion. New Spinland members are welcomed with massive bonus package worth up to €3,500 plus 200 bonus spins. First three deposits are rewarded with bonuses which require the same 35x wagering and €20 minimum deposits. Note that those who upload money by Skrill and Neteller aren’t eligible for the Welcome Package. 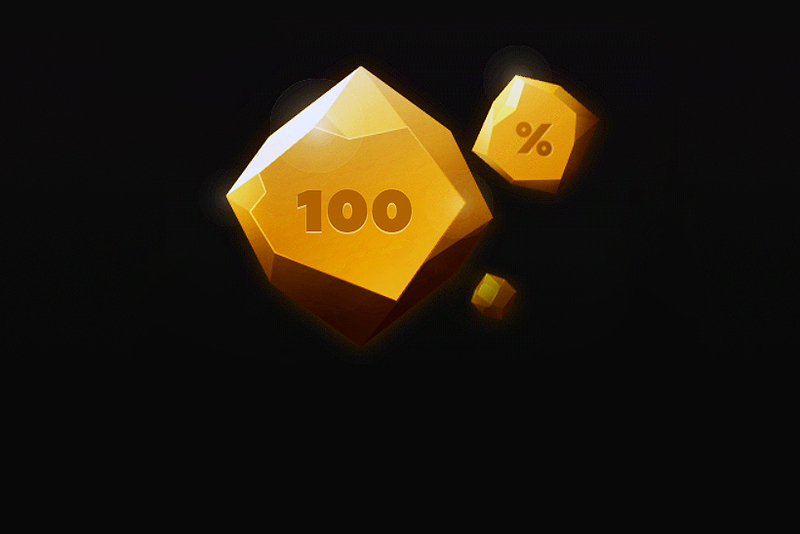 First time players top up their account, they get massive 200% match bonus and 50 cash spins. 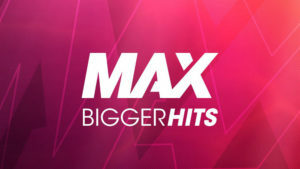 For their next deposit customers get rewarded with 50% + 100 spins. 3rd deposit bonus is 100% + 50 spins. 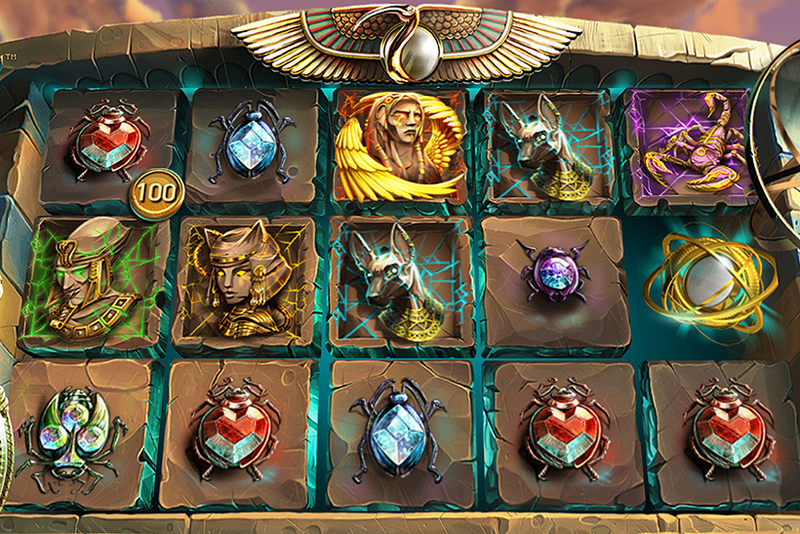 1st, 2nd and 3rd match bonuses are capped at €3,000, €250 and €250, respectively. After completing their first deposit, players get 500 loyalty points in addition to the above mentioned offer. These points can later be exchanged to cash. Spinland offers great gifts to players which deposit a lot. If you upload a total of €10,000 a month, you’ll enter the draw to win prizes worth from €500 to €20,000. For every €50 of purchased casino chips, casino customers collect 5 points. Collecting 1,000 is enough to enter the draw. The major prize is a trip to South Africa to witness greatest wild animals on a safari. There are other gifts available such as iPhones, Luxury Shopping Vouchers, etc. Winners are selected randomly. One of the conditions to qualify for the draw is to wager deposited amount at least twice. There should be at least 30 qualifying players at the end of the month for the prize draw to take place. If you happen to win a Holiday in South Africa, you shouldn’t worry about anything because casino will pay for flights and accommodation. It’s a 10 day trip worth up to €20,000. Players will access the full suite of casino games on Spinland site. 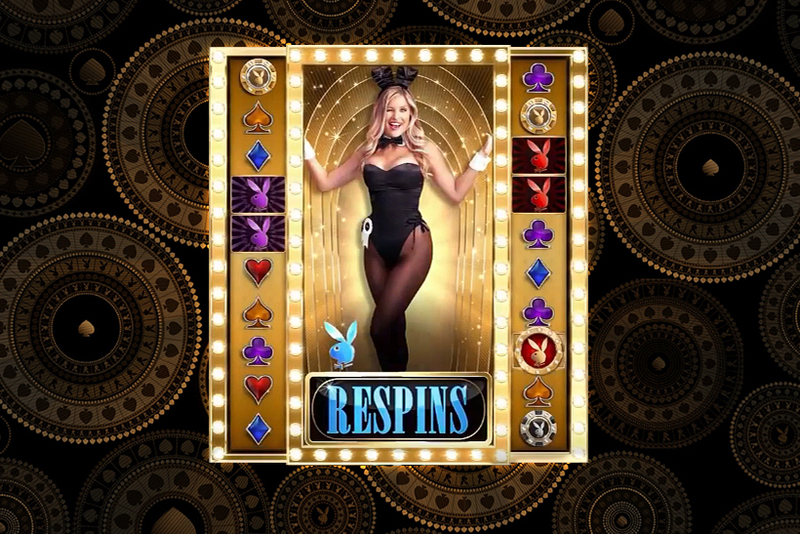 There are hundreds of video slots, nice collection of live casino creations, table, card games and many more. The software is provided by over 30 developers. You’ll find all of the greatest titles released by top studios and variety of less known creations produced by smaller companies. The casino offers one of the richest jackpot games collections. Around 40 video slots can win you progressive jackpots ranging from several thousands to several millions of Euros. This gaming destination is regulated by one of the strictest gaming authorities, UK Gambling Commission. This alone means that game fairness is tested and approved. But the casino took the extra step to prove all games available on their site are unbiased by getting eCOGRA certificate.